You just never know where you’ll find it. That’s why on tonights episode you’ll enter the dark recess of our minds as we discuss 8 of the horrors found in the places you’d least expect to find them. 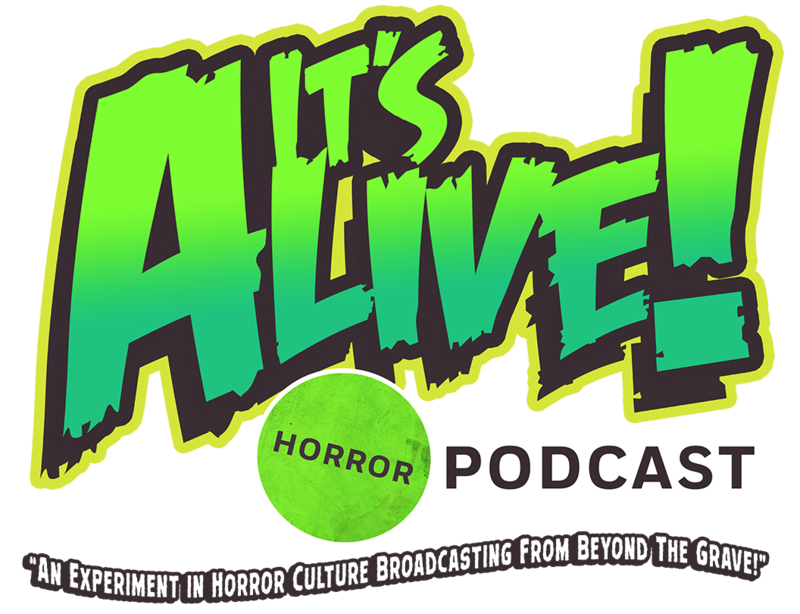 We also touch on the rebranding Universal’s Classic Monsters and the inevitable return of The Shape: Michael Myers. So relax your comfy corpse and prepare your eerie ears for your journey into the boundless realm of our spooky sounds. Thirteen may be unlucky for some but we assure you…lady luck is on your side.